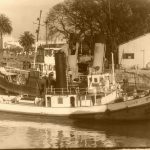 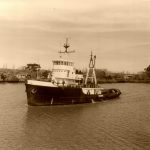 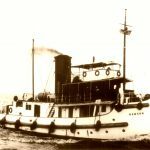 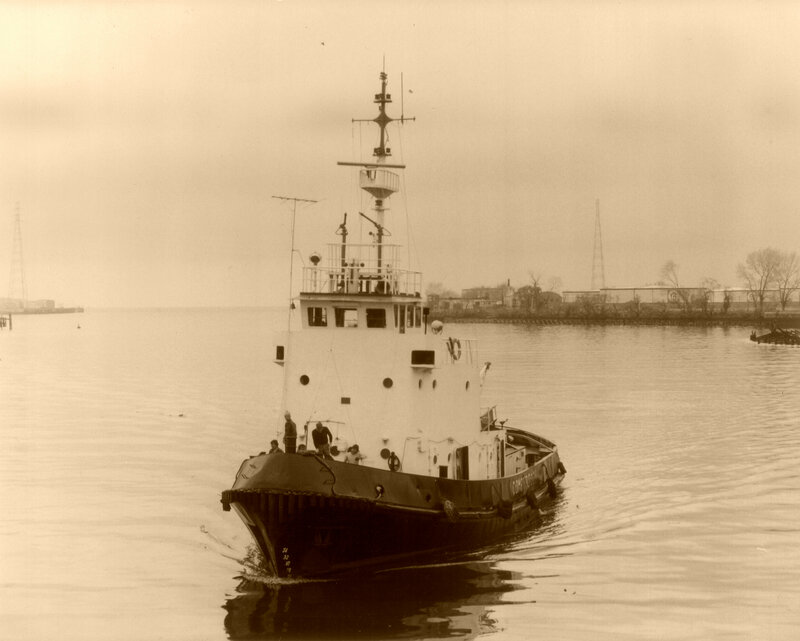 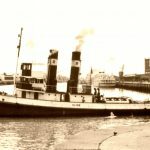 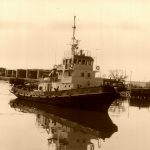 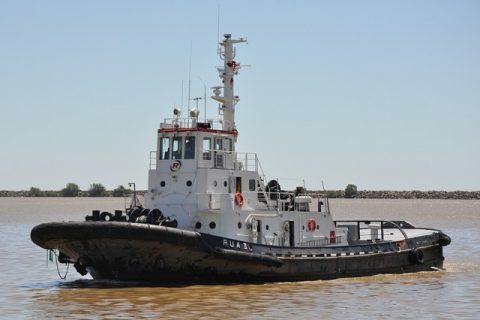 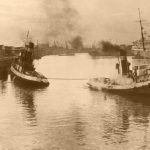 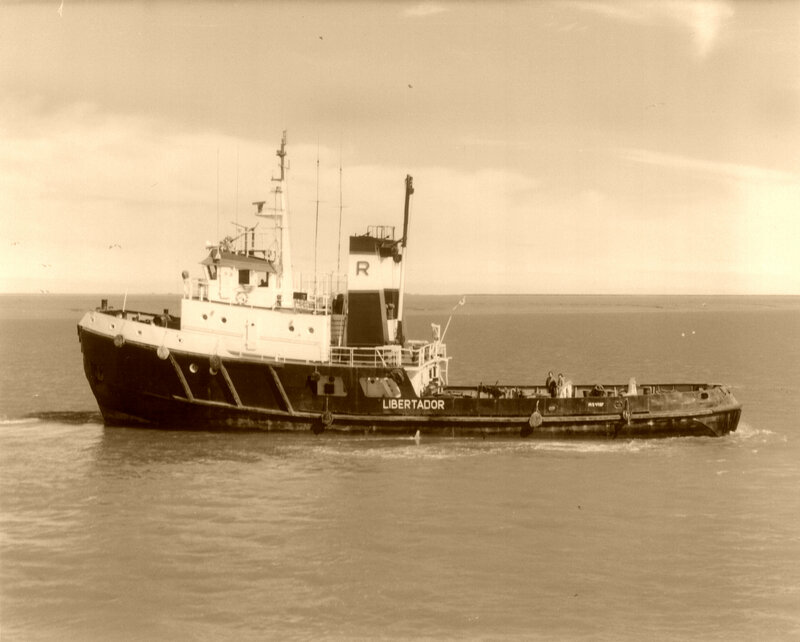 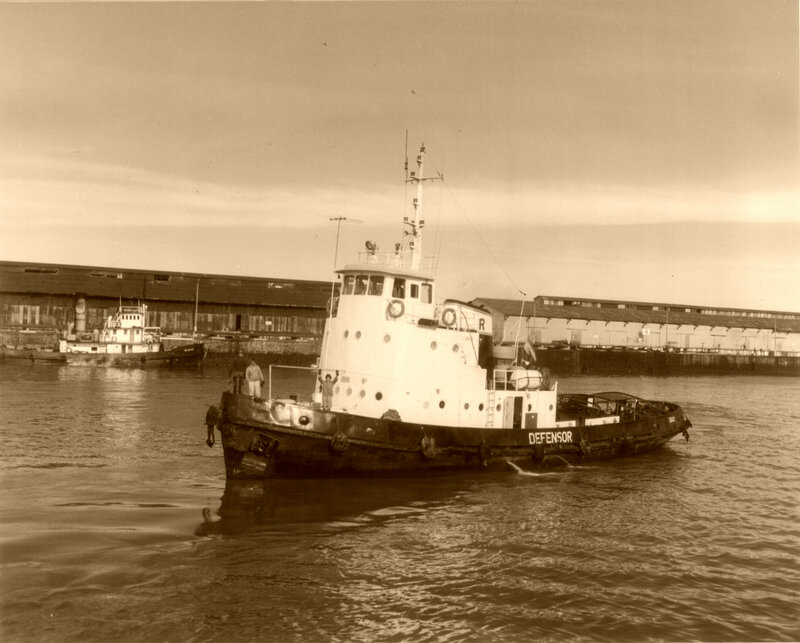 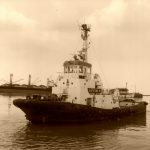 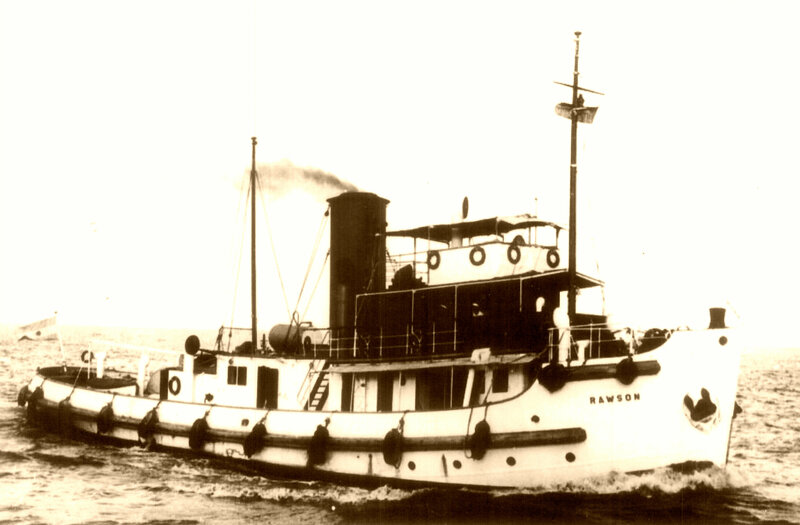 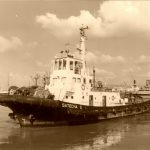 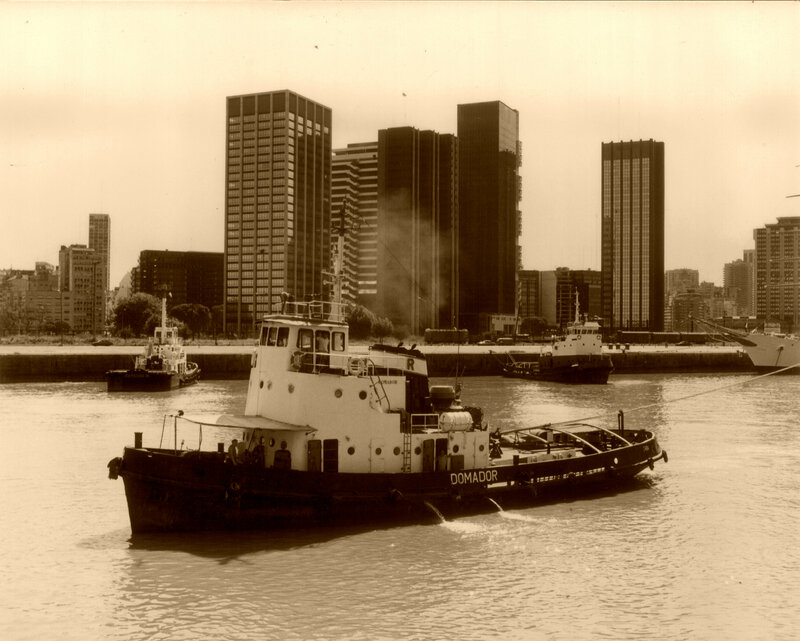 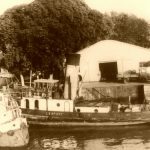 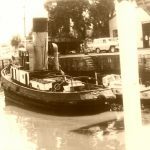 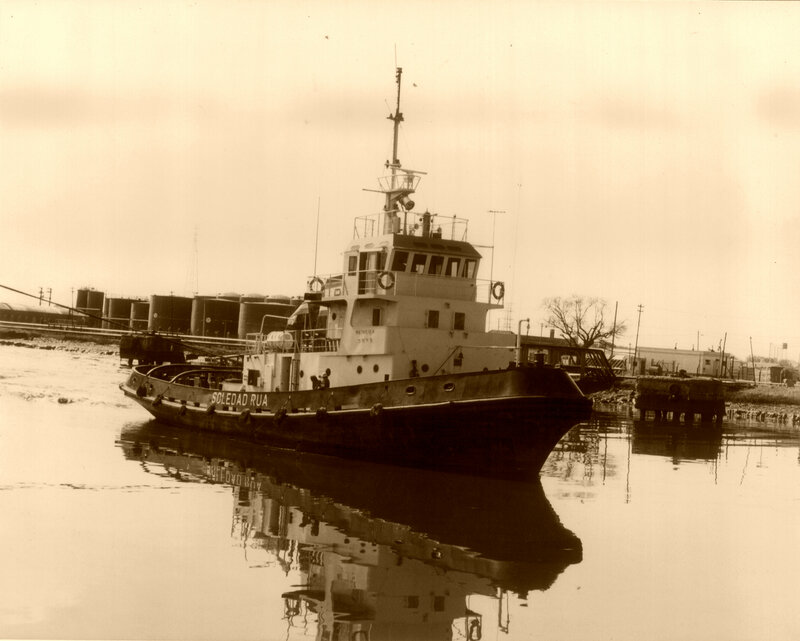 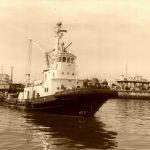 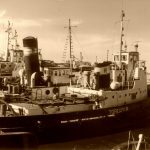 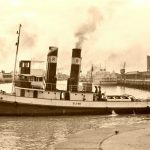 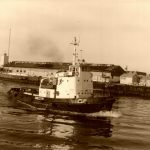 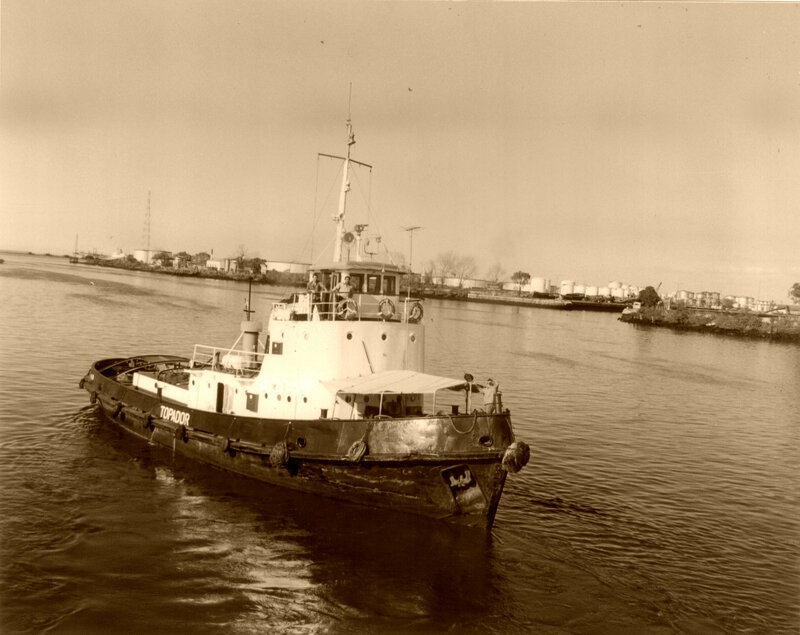 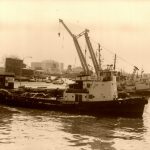 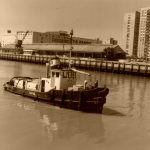 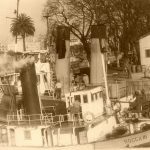 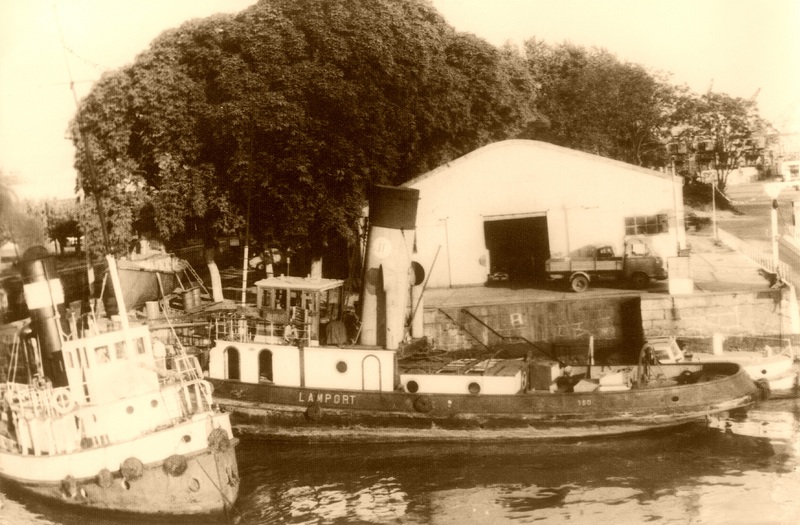 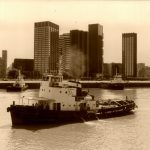 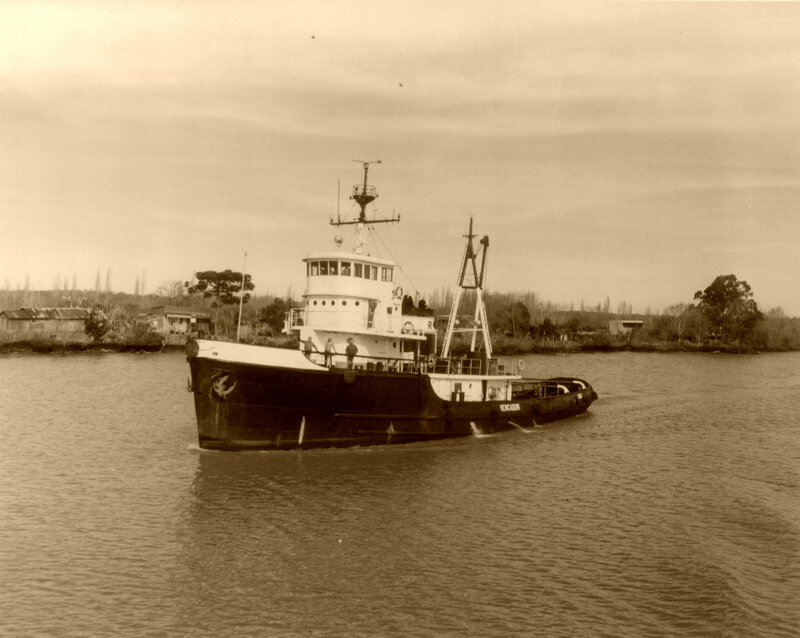 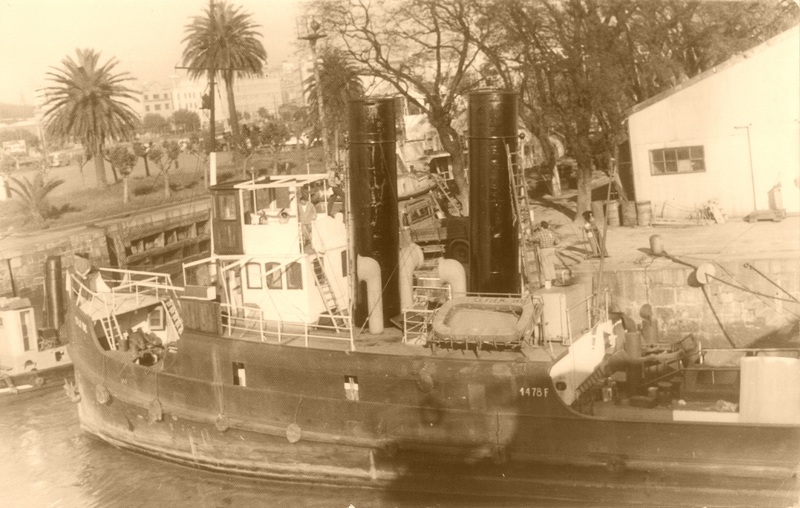 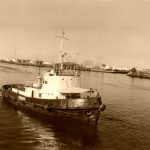 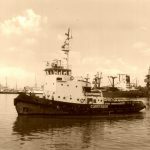 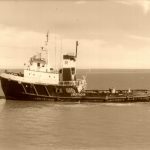 During 1967, a group of restless and visionary merchant marine captains and professionals related to the shipping business considered the possibility of beginning the tugboat services in Buenos Aires Port. 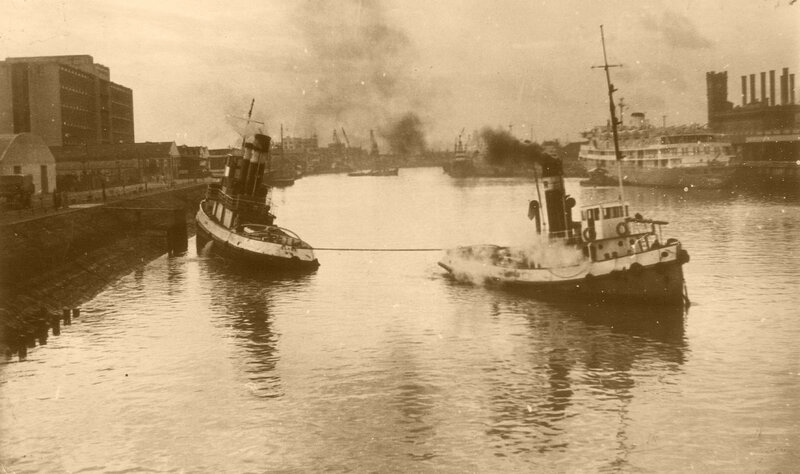 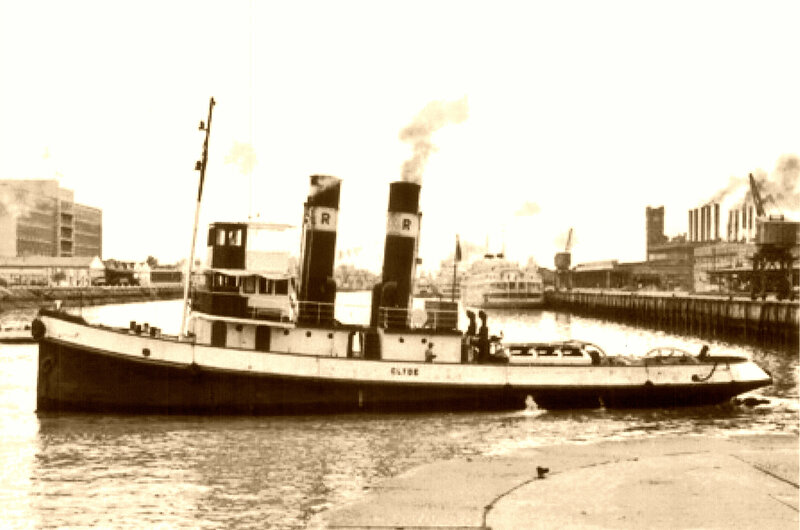 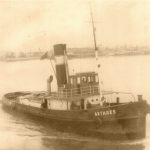 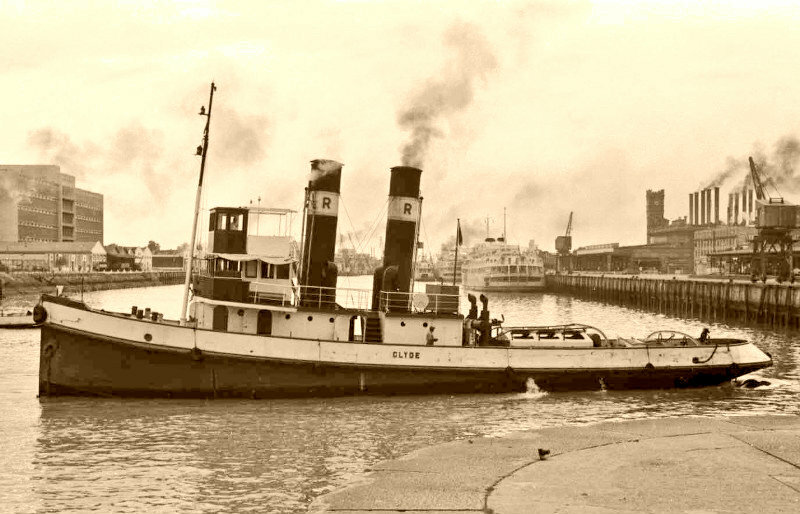 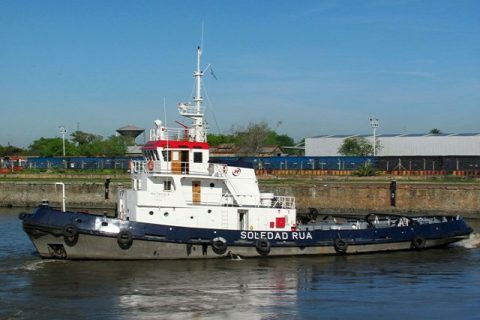 So was the case that together with former members of SACE S.A., they bought the 50% ownership of the tugboat ROCA III under the name of RUA Remolcadores Unidos Argentinos S.R.L., providing services to the Ferry “Atlantic”, owned by one of the group´s company and considered at that moment the ferry of most advanced technology in the River Plate. 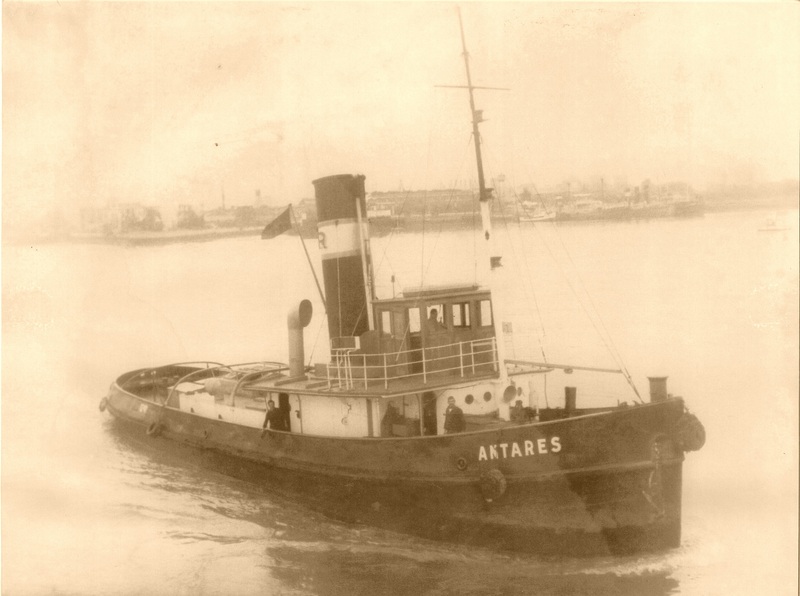 As years went by, the business started to tield results and the tuboats ANTARES, LAMPORT, CLYDE, RAWSON, JAGUAR, PUMA y POTRO joined the fleet. 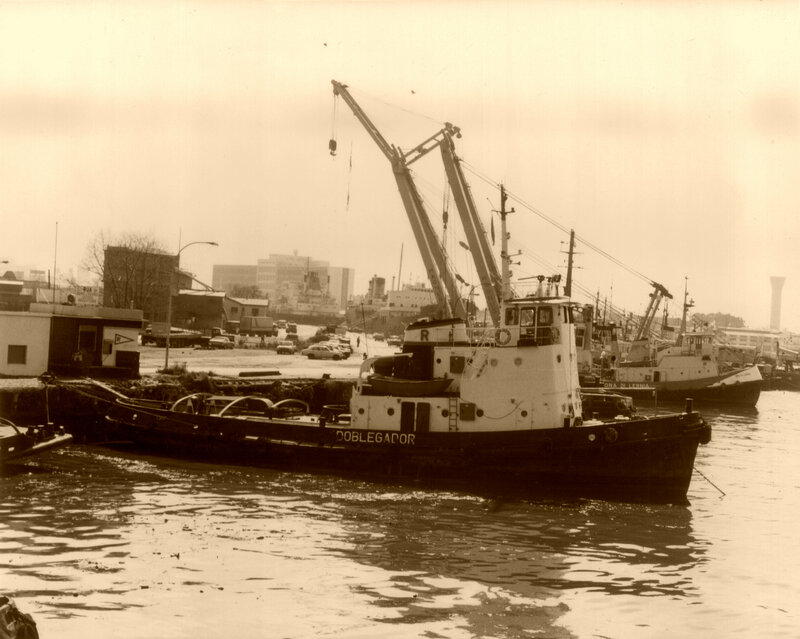 With the passing years ( mid-seventies ) and the increase in size of ship to be towed these units became outdated and for that reason, two units of greater power were purchased in Japan to upgrade the fleet, “Tensho” and “Kyokko”. 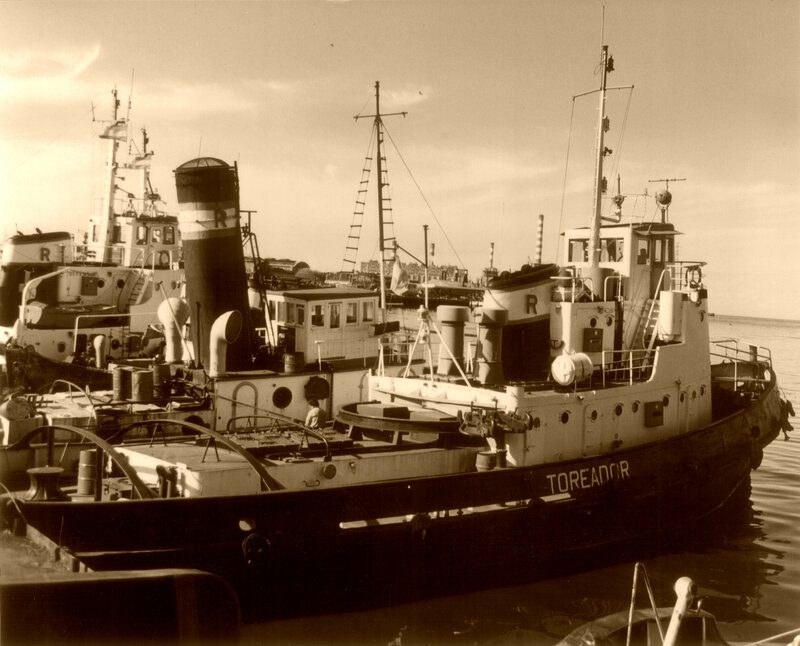 Then, the national policy in force at the time made it possible to sell the “State Fluvial Fleet” and the following tugboats were purchased: “Cuarteador”, “Defensor”, “Doblegador”, “Domador”, “Director”, “Topador”, “Toreador” y “Libertador”, thus increasing the number and power of the fleet. 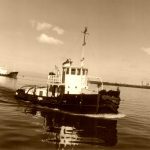 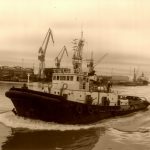 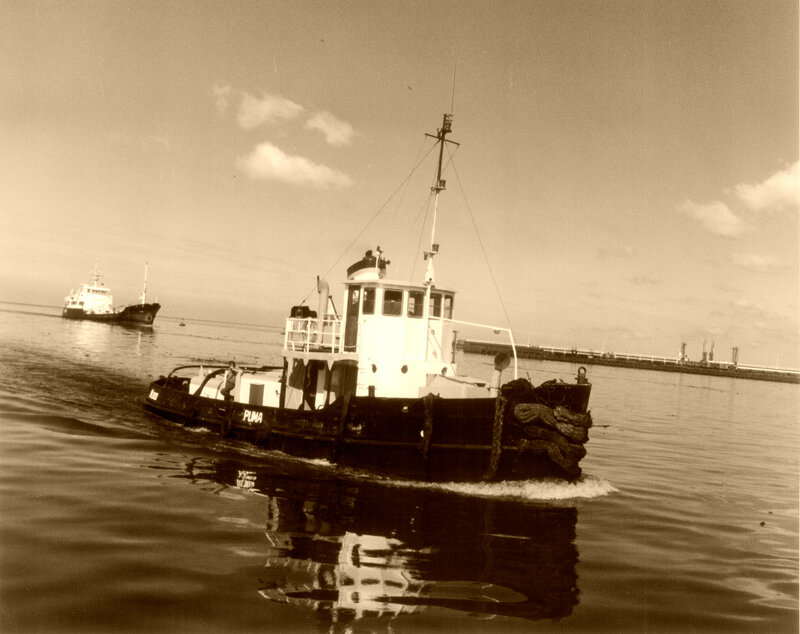 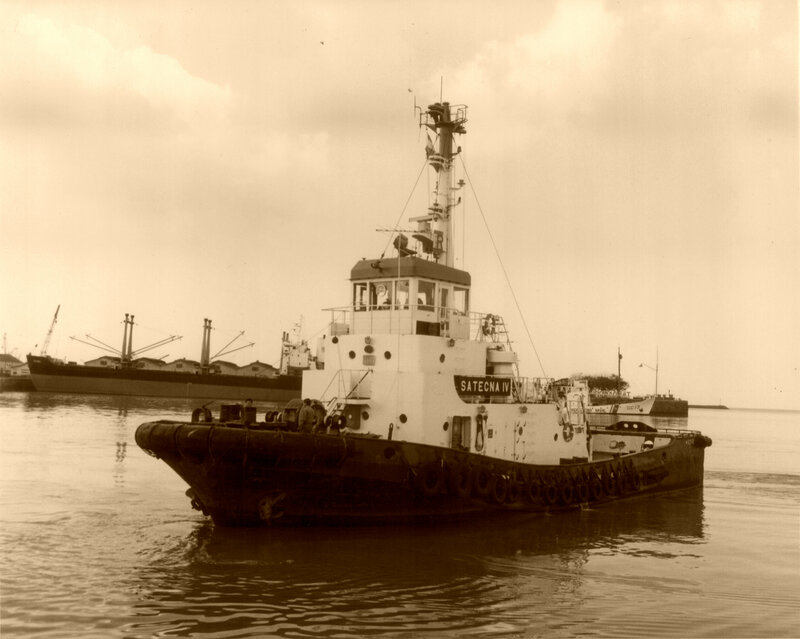 In the early 80´s, the technology of “azimuth” tugboats started to control the global market due to their great maneuverability for working in confined spaces, as well as the growing power along the increase in ships size. 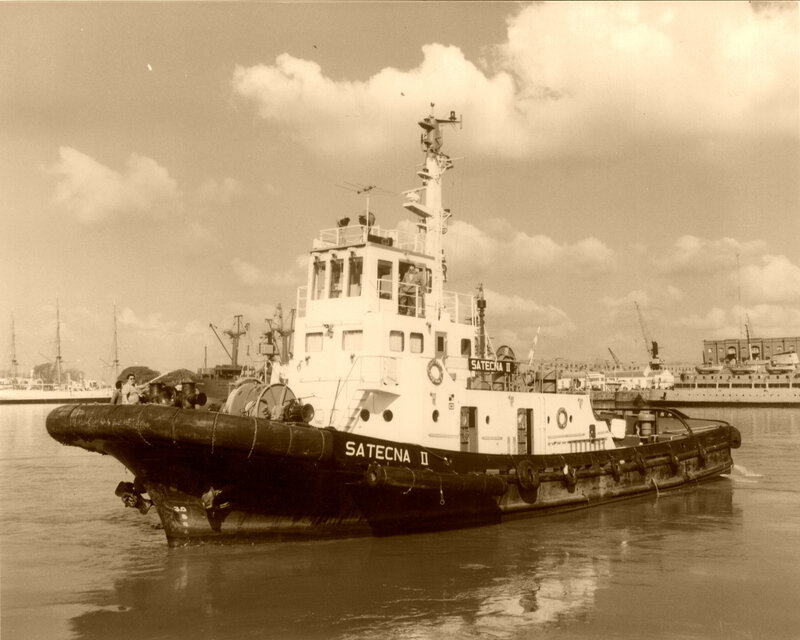 Based on this, the Tuboats “Satecna II” and “Satecna IV” were acquired ( currently renamed “RUA II” and “RUA IV” respectively ). 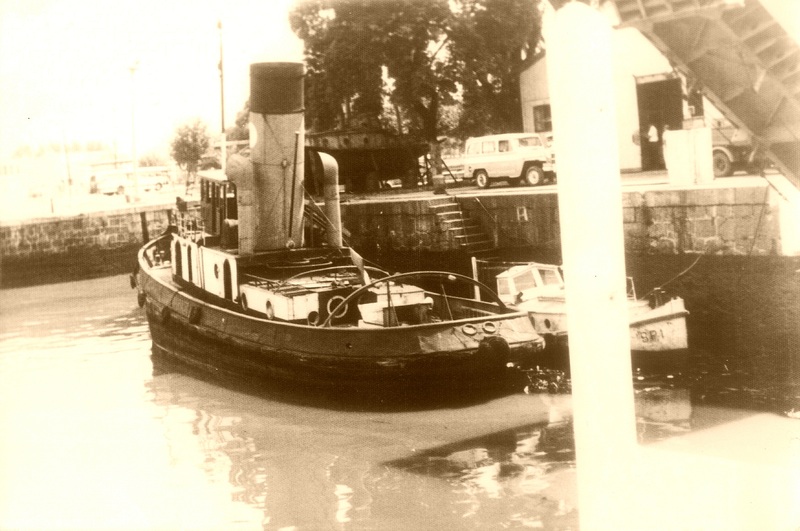 Both of Japanese origin and of the azimunth kind, capable of rotating 360° over a fixed point. 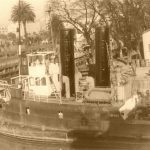 They turned out to be the first of its kind in the country, wich made success inmediate. 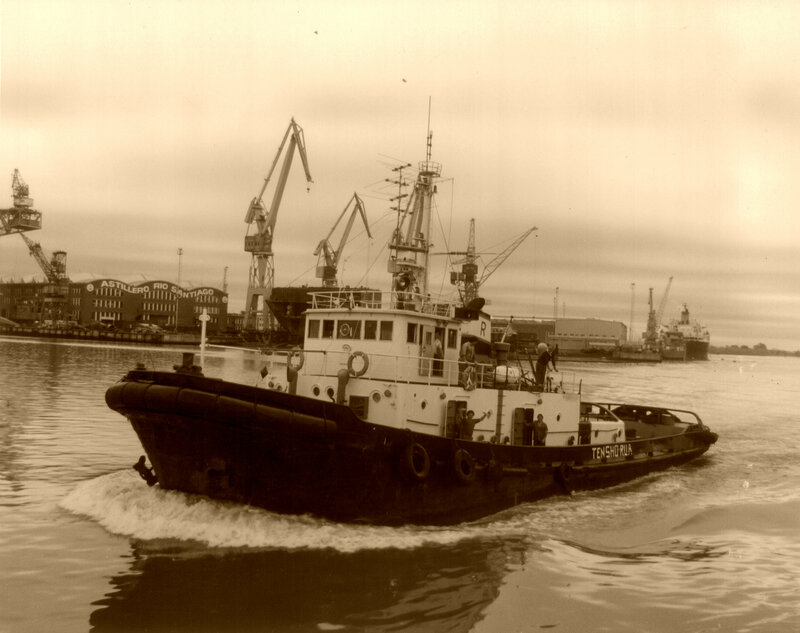 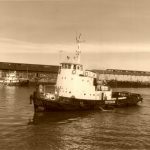 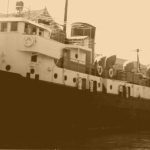 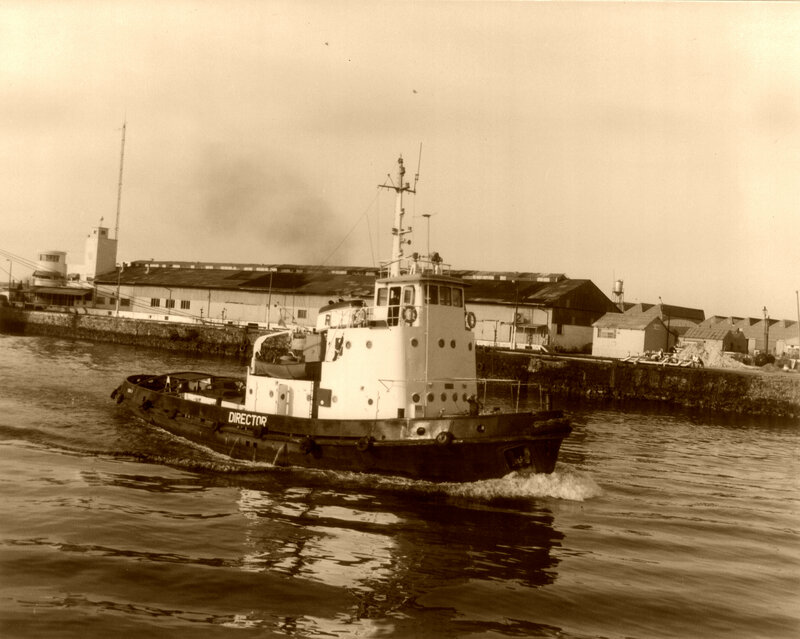 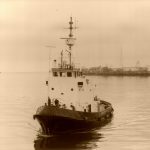 At the same time, relying on Astilleros Argentinos the tugboat “Soledad” was built and came into service in the mid 80´s. 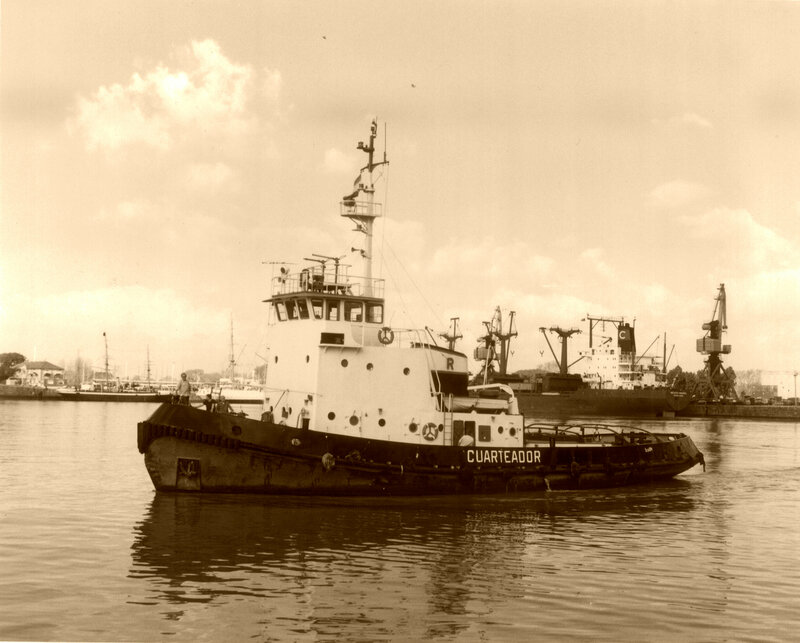 In the 90´s, due to the need to have more powerful and maneuverable tugboats, the “Conquistador” was built in Astillero Ría de Avilés, Spain. 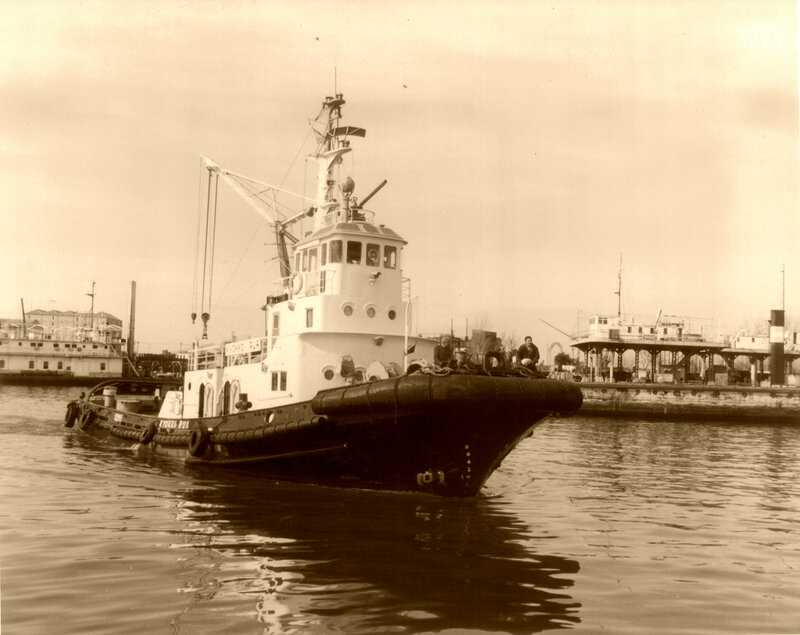 A few years later, with the purpose of consolidating the fleet of azimuth tugboats, the “Tornado”, of Japanese origin, was acquired. 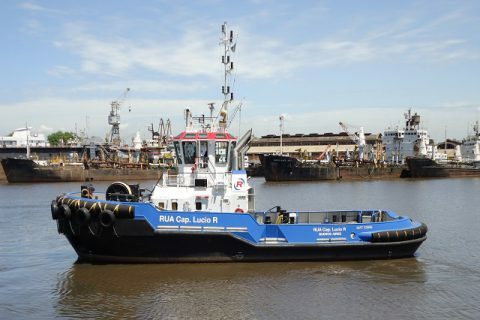 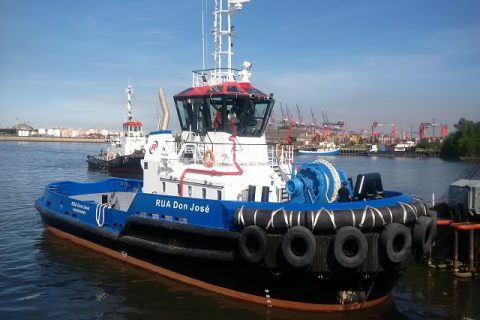 But the ships were increasingly larger and that is why in 2011 a new unit of the highest technology and power was purchased through the prestigious Damen Shipyard, the tugboat “RUA Cap. 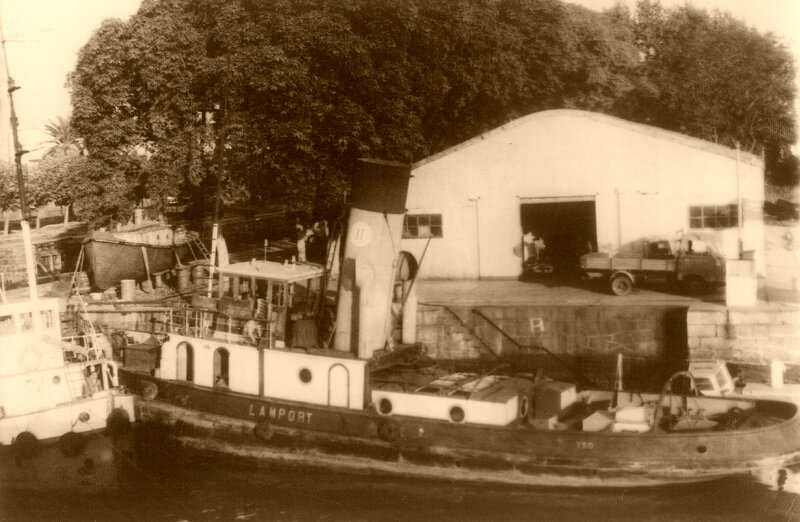 Lucio R.”. 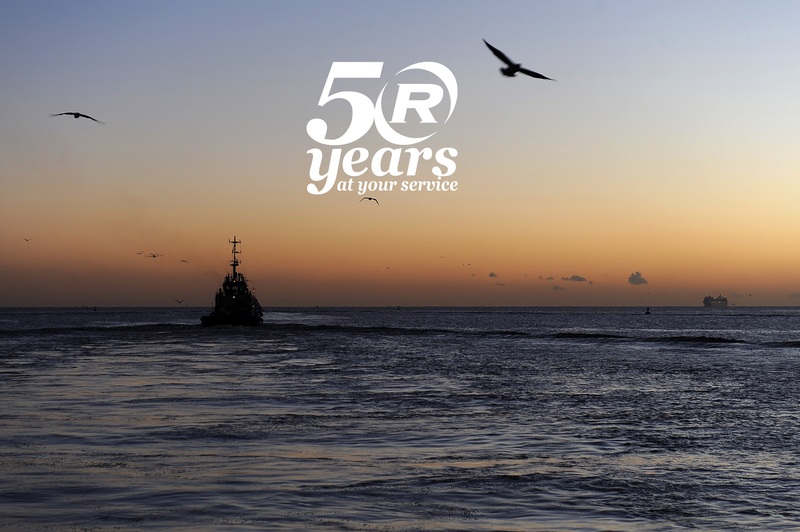 During 2013, aware of the need to boost the National Naval Industry, commenced with the building of a unit similar to “RUA Cap. 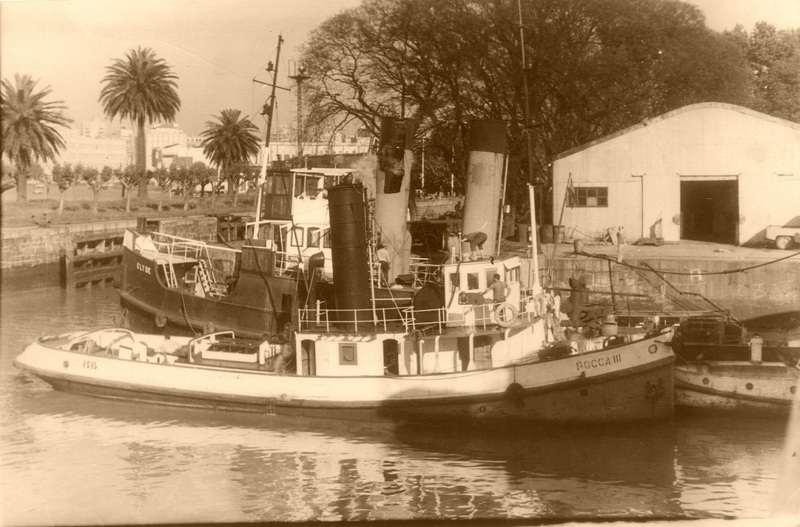 Lucio R.”, in characteristics terms, but this time in Astillero Unidelta ( Tigre, Argentina ). 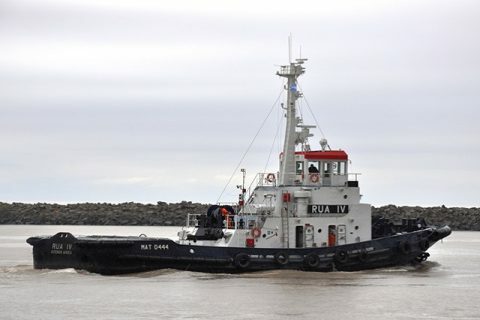 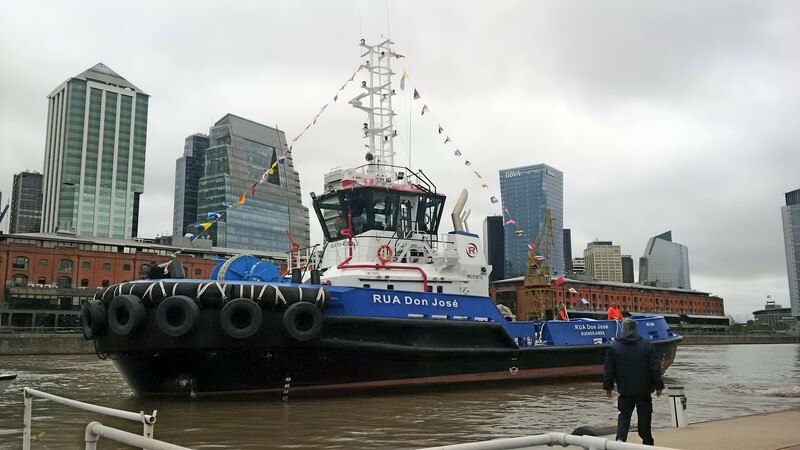 The tugboat was successfully launched to Quequén Port on December 2016, under the name of “RUA Don José”. 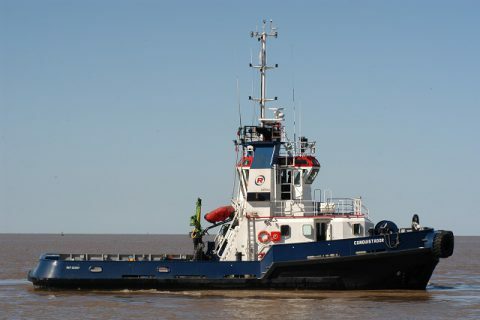 Currently, the tugboat “Soledad RUA” is being completely rebuilt to turn it into azimuth unit of similar characteristics to the previous two, and certification of Lloyd´s Register of Ships. 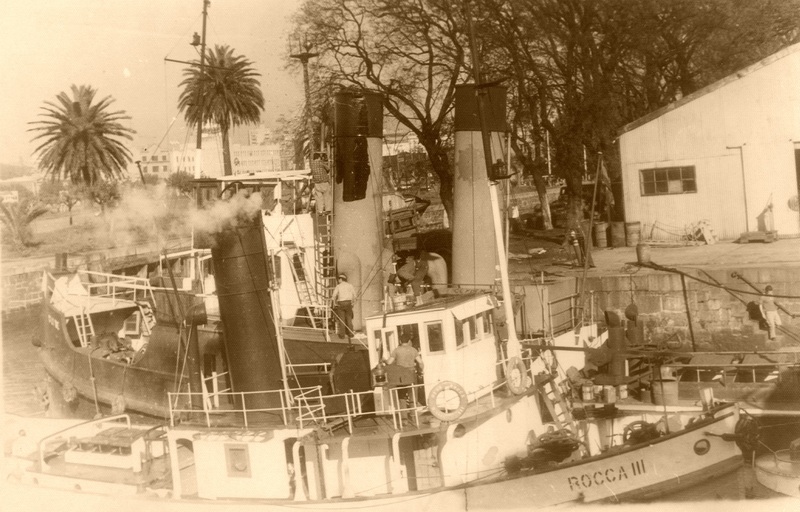 This work is being done at Astillero Río Santiago ( Ensenada, Argentina ) and renamed “RUA Cap. 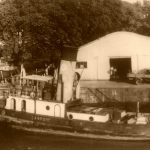 Horacio P.”. 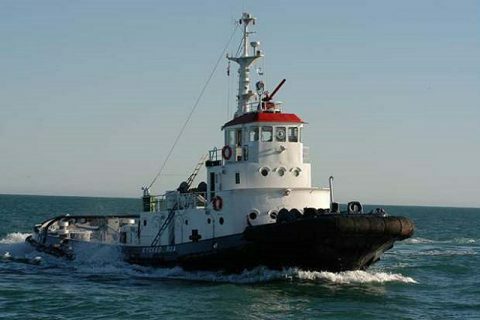 Towage and Assitance services in the Principals Ports of the Country. 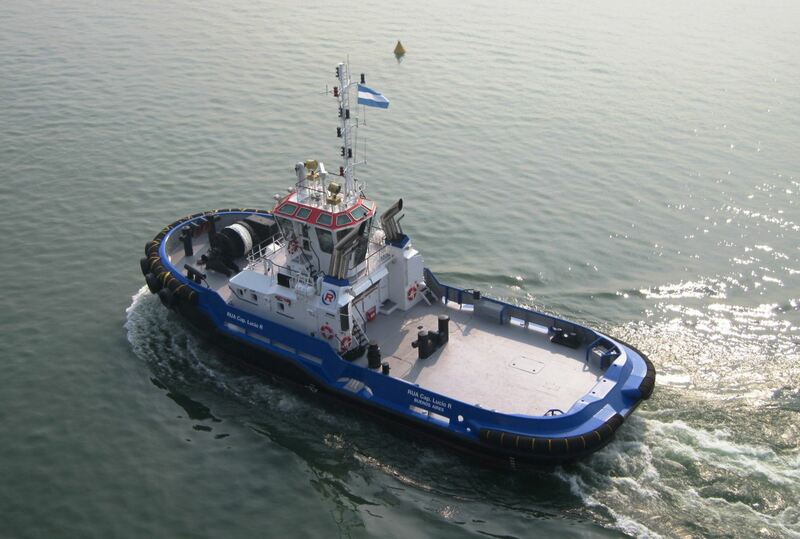 With 50 years of experience and a modern tugs fleet with azimuth propulsion to provide more security and maniobrability. 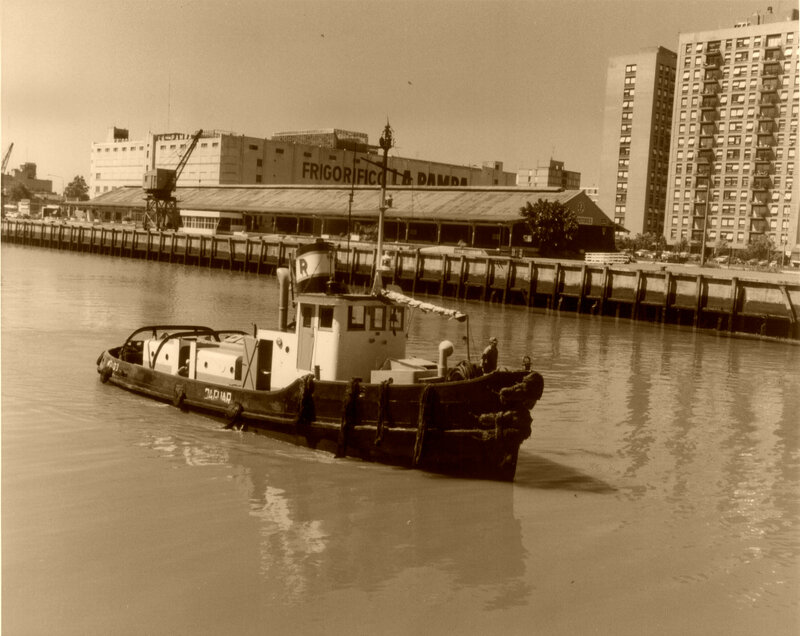 Many rescue services have been provided with success along the years in the River Plate and Paraná River. 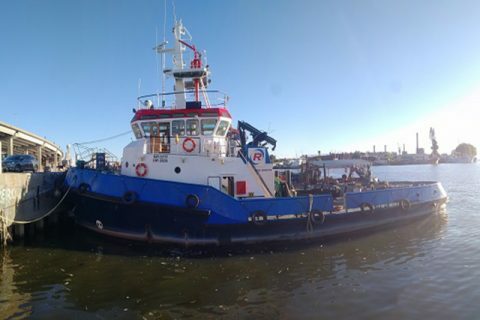 That was possible thanks for the experience of our captains and crew, modern units and latest technologie 24 hours available to give inmediately response. 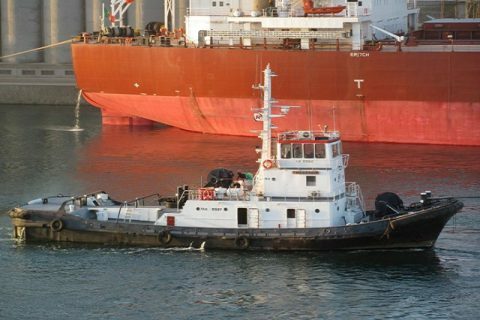 We have tugboats with Fi-Fi System with powerfull bombs, water spry and monitors to bring presure supply and volume capable to fight external fires in other ships and port terminals.